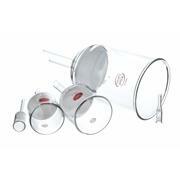 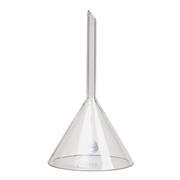 Buchner Funnels with Inner Joint and Perforated Glass Plate. 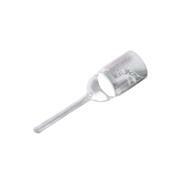 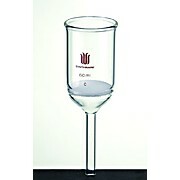 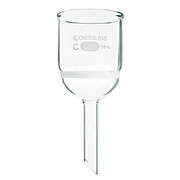 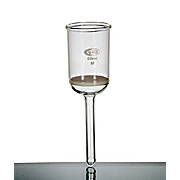 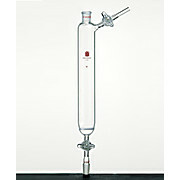 Glass Long Stem Funnels, 60 degree angle, Stem length is 150mm. 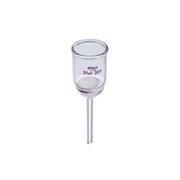 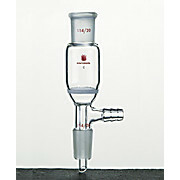 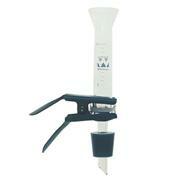 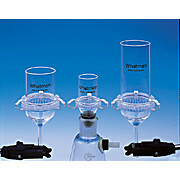 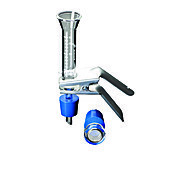 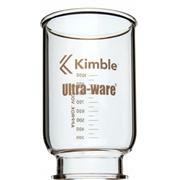 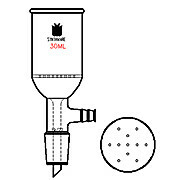 Filter Funnel, Microscale, Synthware, Joints: 14/20, Disc OD: 20mm, Disc Porosity: Medium. 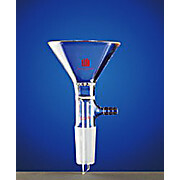 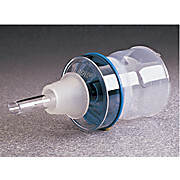 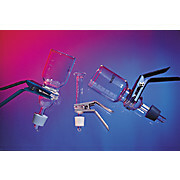 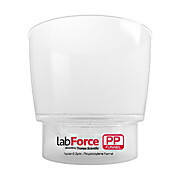 Funnels are to be used in conjunction with vacuum source to filter and collect fluids.